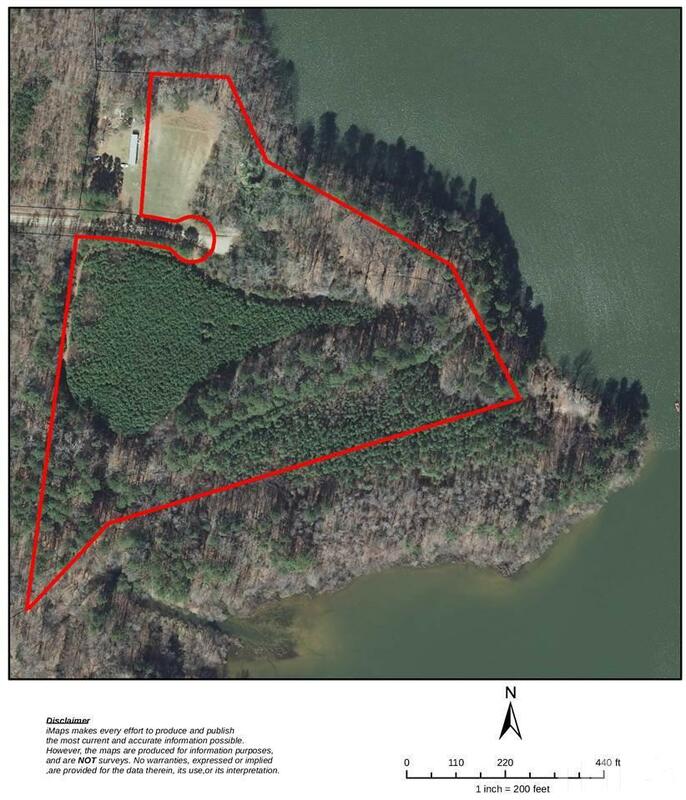 New Community Now Available ideally located at the very Point of the Peninsula extending into Lake Wheeler! 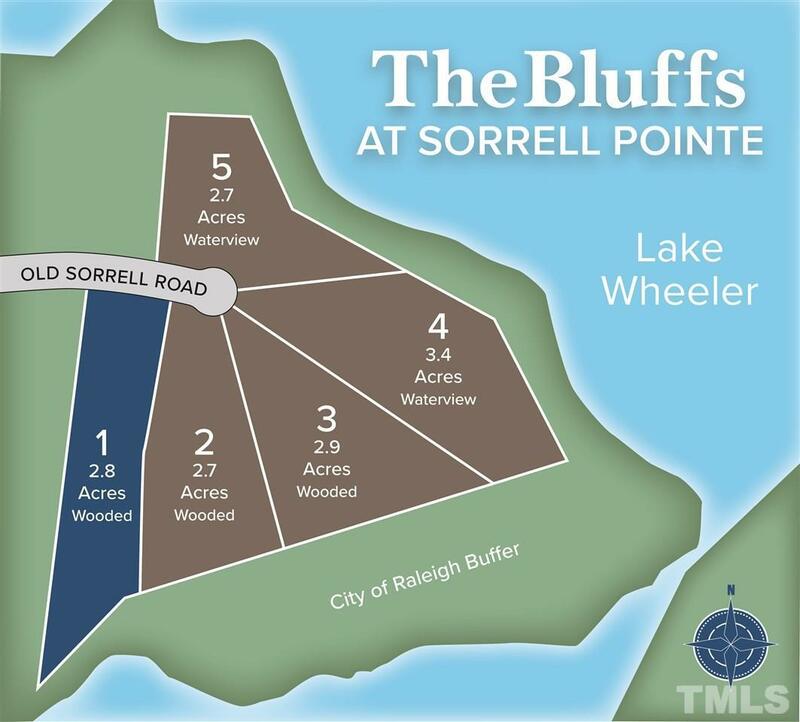 The Bluffs at Sorrell Pointe offers an Extraordinary Custom Home Opportunity on 2.826 acres that's truly unique backing directly onto the Lake Wheeler Buffer for an easy walk down to the water's edge, something rarely seen in the Triangle area! 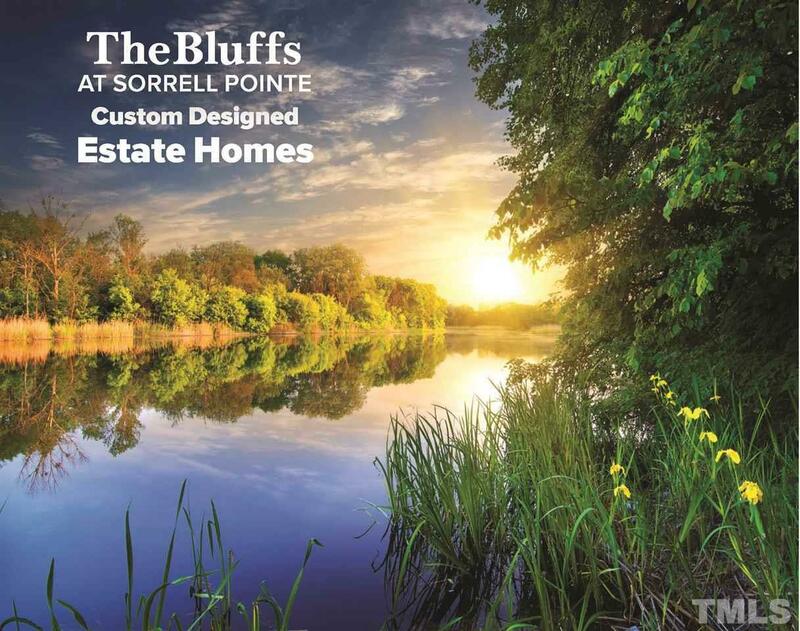 This Private Cul-de-sac Wooded Setting is just one of 5 Home Sites Now Available exclusively through Builder. 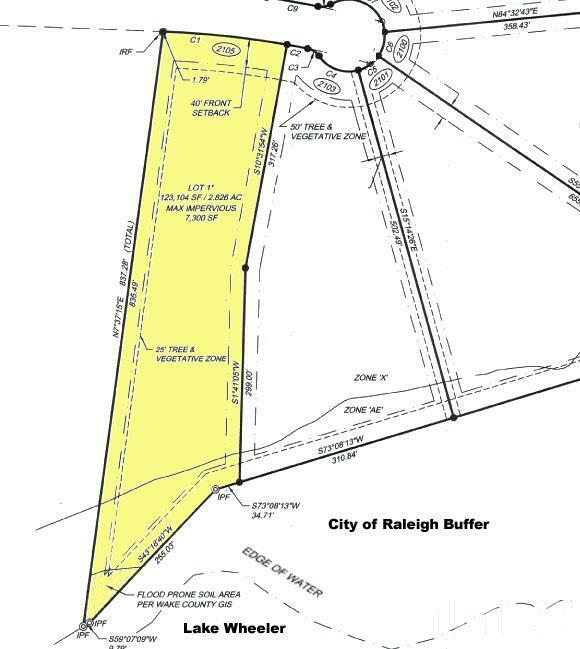 Ready to begin building immediately!